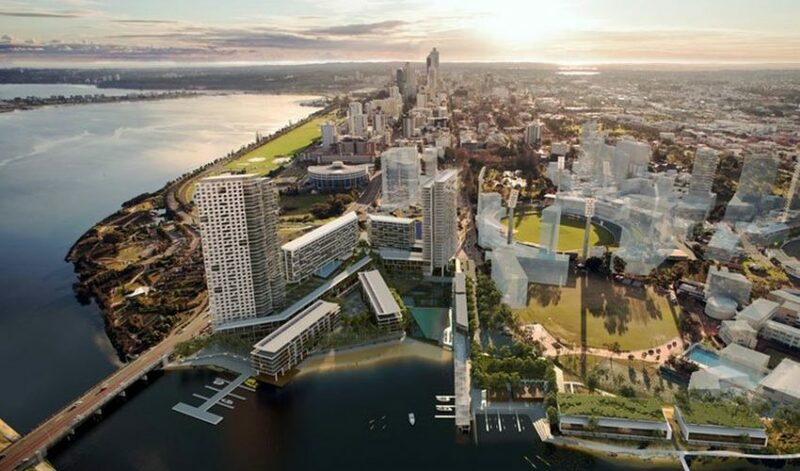 The MRA’s Riverside redevelopment is intended to revitalise the gateway to the city by transforming the area into a cosmopolitan waterfront community and tourist destination. 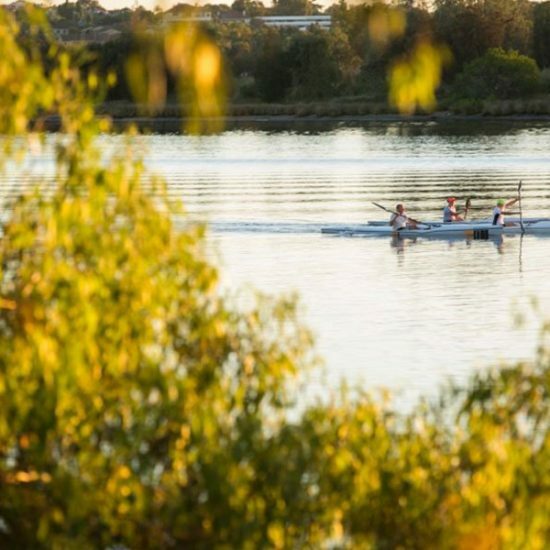 The area will feature a new inlet, urban beach, hotels and short stay accommodation, landscaped boardwalks, public art, walkways, cycle paths, a river playground, local shops and is set to become an exciting sports, recreation and entertainment precinct. 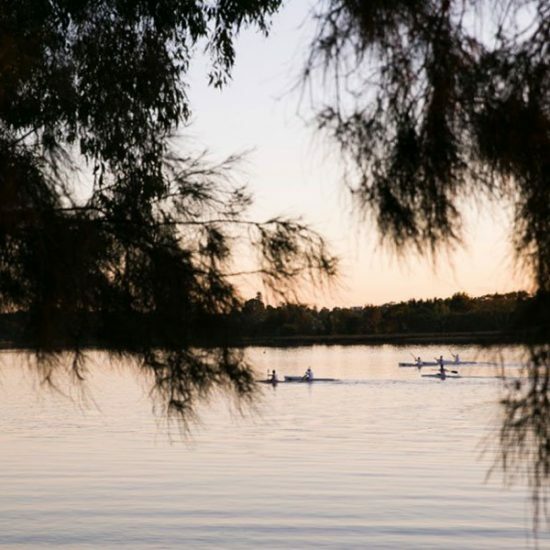 Riverside sits across 40ha of land which encompasses Trinity College, Queens Gardens, the West Australian Cricket Association (WACA), Gloucester Park and the banks of the Swan River. Apparatus was commissioned by the MRA to undertake research and consultation to develop a new Riverside Public Art Strategy for the Riverside Redevelopment.